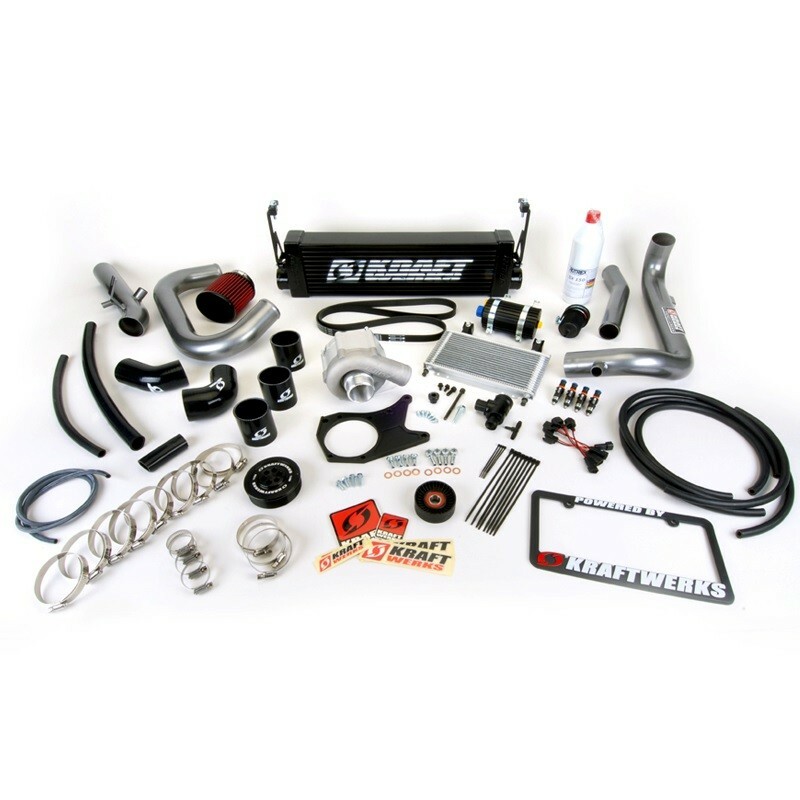 Kraftwerks Performance Group is proud to bring you the most advanced supercharger system available. 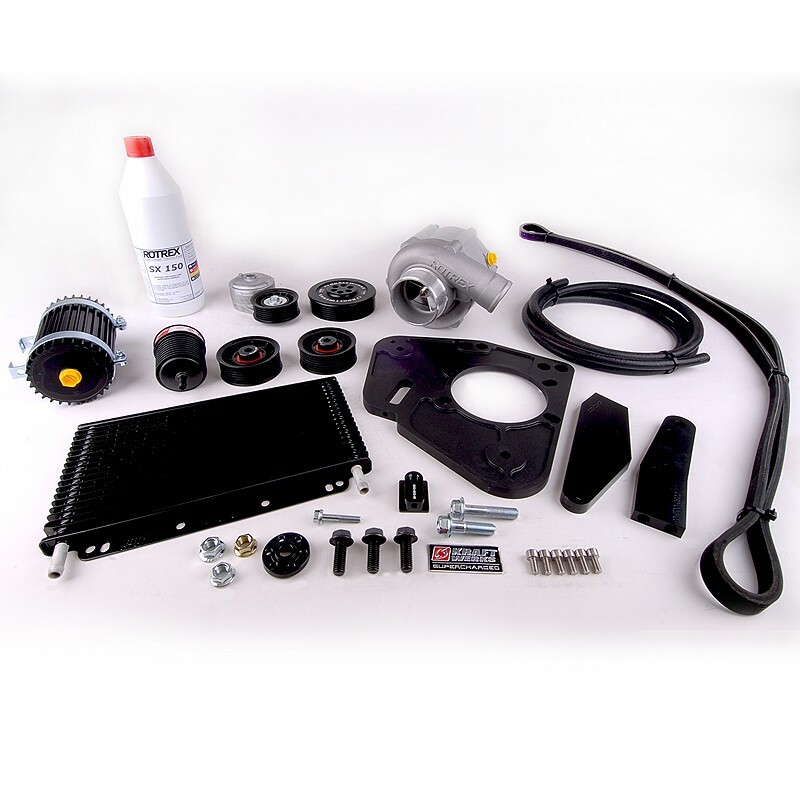 At the core of each Kraftwerks supercharger kit is the revolutionary and patented Rotrex, traction-drive supercharger. The proprietary design allows for reduced weight; smaller, quieter, cooler operation; and shaft speeds in excess of 200,000 rpm. 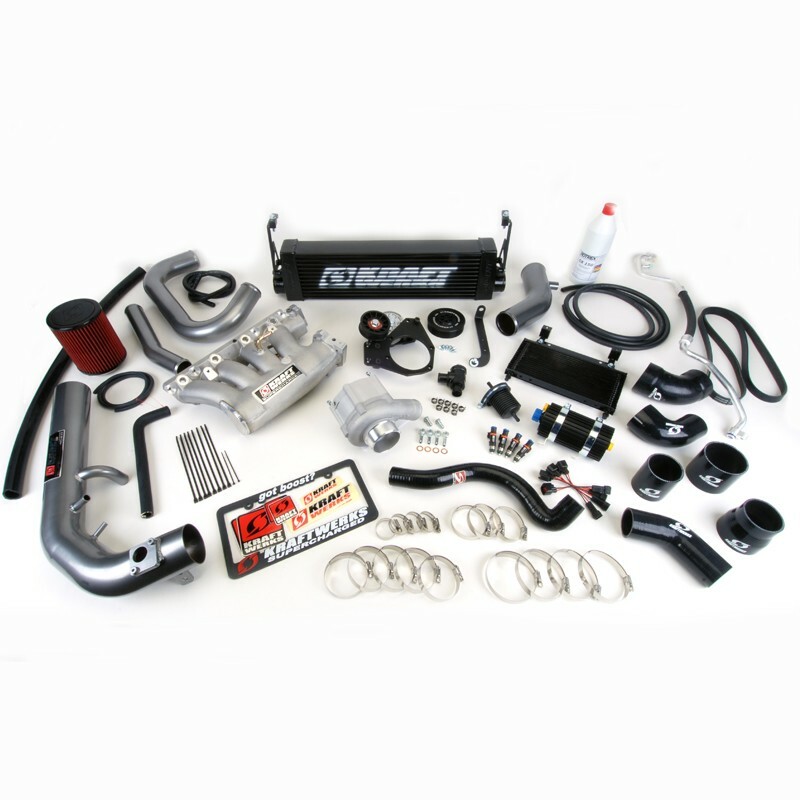 No other forced induction method can compare to Rotrex’s superior efficiency, unmatched performance, reduced emissions, and transient response.